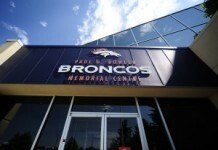 After a down year, the Denver Broncos looked to make changes. When former Raider punter Marquette King was released after a down year of his own, it seems the pair were made for one another. 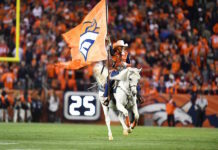 After agreeing to a three-year contract with the Broncos, King joined The Coach Les Show on Mile High Sports AM 1340 | FM 104.7 to talk about how he has been adjusting to Denver and his passion for music. The vibe in the Broncos’ locker-room has been ‘super-cool’, too. 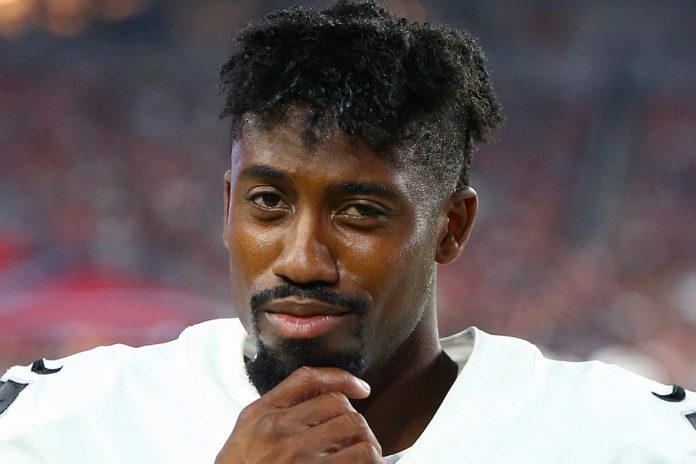 Click here to listen to the full interview with Marquette King, including his thoughts on his new dance for the upcoming season. Catch The Coach Les Show every weekday from 4p-6p on Mile High Sports AM 1340 | FM 104.7 or stream live any time for the best local coverage of Colorado sports from Denver’s biggest sports talk lineup. Download the all-new free Mile High Sports Radio mobile app for Apple or Android.